In the collection of pajamas & underwear for boys at Eb & Vloed Lifestyle, comfort is the absolute key. The collection contains briefs and boxers made of high quality: cotton and spandex are the basis materials of the boys' underwear. 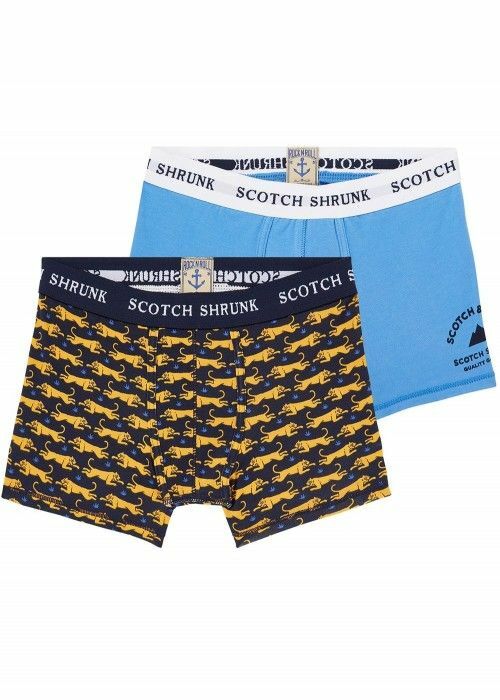 The boxers and briefs are often available in twopacks with a basic color and tough, cheerful, boyish prints together. The shorts are suitable for all ages, from the youngest to the oldest boys. We also pay attention to the collection of comfortable sleepwear: pajamas with the short shirts and pants are especially useful during hot summer nights.